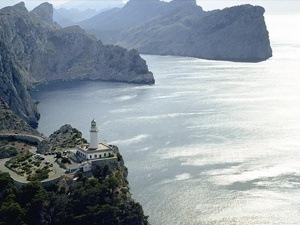 We will leave the Port of Alcudia towards the beaches of the north coast, specifically towards the incredible and famous beach Es Coll Baix, passing previously by the lighthouse of the unique island of Alcanada. After a relaxing bath we will head towards the virgin coves of Cap Pinar, where we will practice snorkeling. 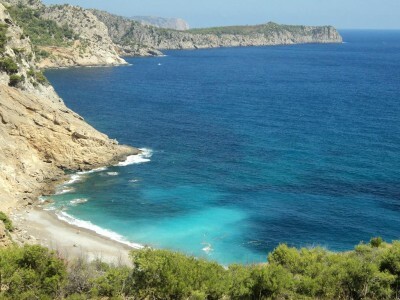 We will continue the journey to the bay of Pollença to refresh ourselves and enjoy the lonely beach of Es Caló, a small virgin beach where one of the most expensive mansions in Mallorca is located: La Fortaleza. We will follow the route to Formentor beach to go to one of the most beautiful small coves in Mallorca: Cala Murta, then head towards the majestic cliffs of Cap de Formentor, located in the Serra de Tramuntana, declared a World Heritage Site by UNESCO, and contemplate the wildest side of the famous and majestic lighthouse of Mallorca: the lighthouse of Cap de Formentor. 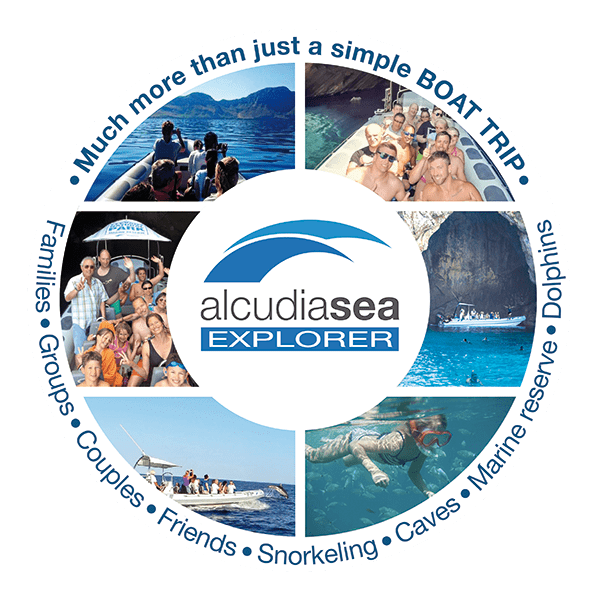 Live a unique and unforgettable experience with Alcudia Sea Explorer, where only 12 people on board, exclusively and privileged Enjoy a cruise in the most beautiful and unforgettable places in the whole Mediterranean Sea. Thanks to the design of our boats you can enjoy everything without crowds or hustle and bustle. Thanks to new and modern boats, Alcudia Sea Explorer offers you unique and personalized navigation experiences. 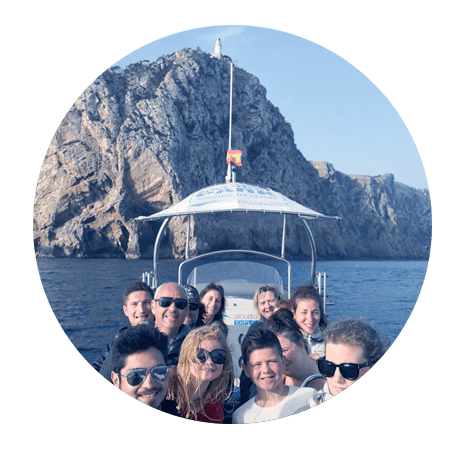 Far from the hustle and bustle of cruises, our boats with maximum capacity for 12 people allow us to access the most impressive places of Mallorca and the most incredible caves and coves of our coastline. 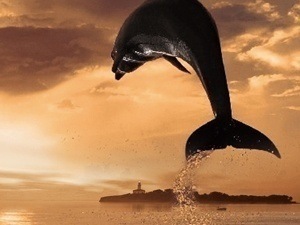 All this with the fastest, most comfortable and safest boats offered by Alcudia Sea Explorer.